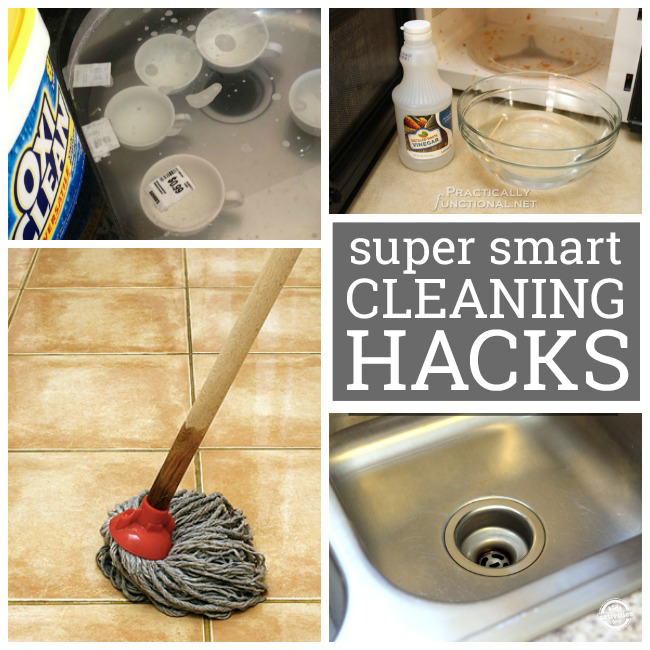 There are so many cleaning tips and tricks out there that I just love! Taking care of our homes takes so much time and it’s great to find little hacks to make the job easier. 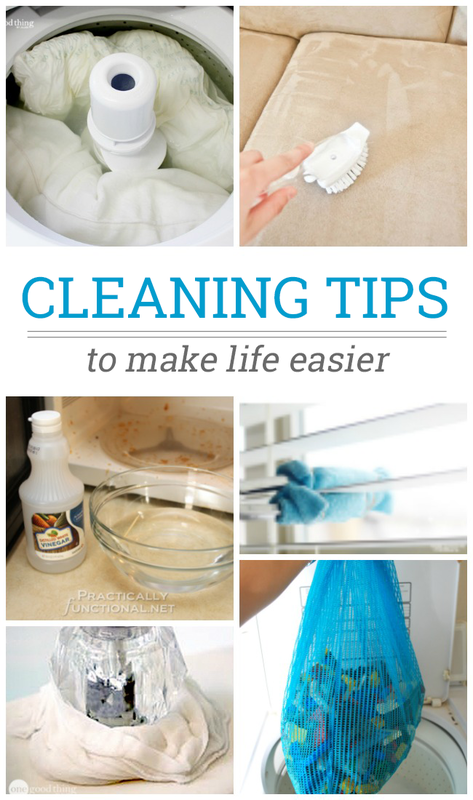 Here are my favorites that will get you on the right track to making spring cleaning a breeze. We’ve all had mildew smelling towels before and they just smell nasty! Try this next time to make them smell brand new again. Use this simple DIY sink scrub to make your stainless steel sink shine again. 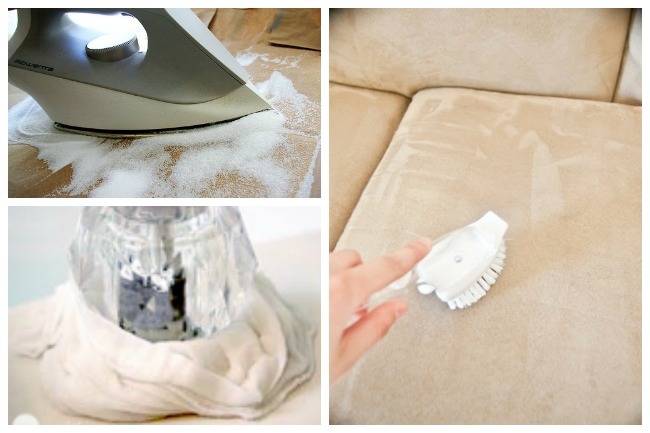 Quickly make a DIY carpet powder to remove odors and make your home smell amazing. Ready to organize the entire house? We LOVE this declutter course, from Your Modern Family. It’s perfect for busy families. For more cleaning hacks, follow us on Facebook!